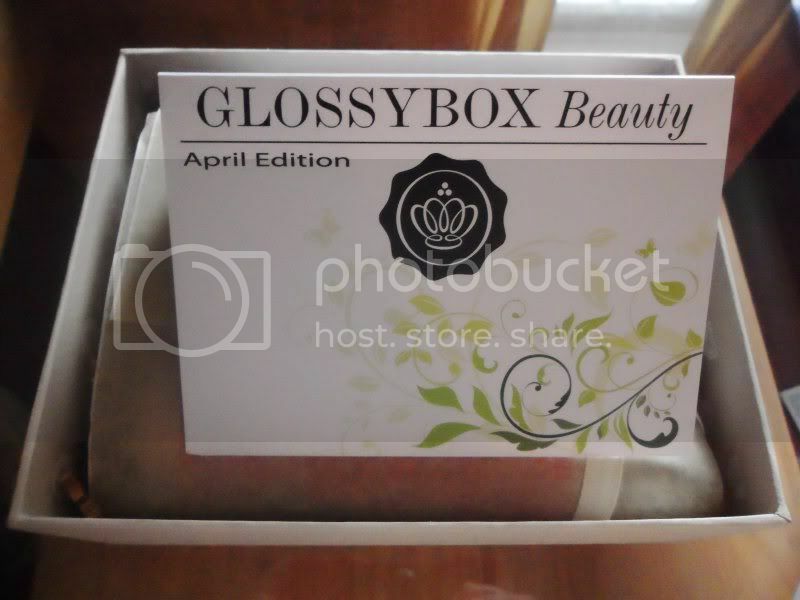 While I'm not the first to post about this month's Glossybox, I doubt I'll be the last. And that's what I do like about the service, different opinions, favourite products and so forth. 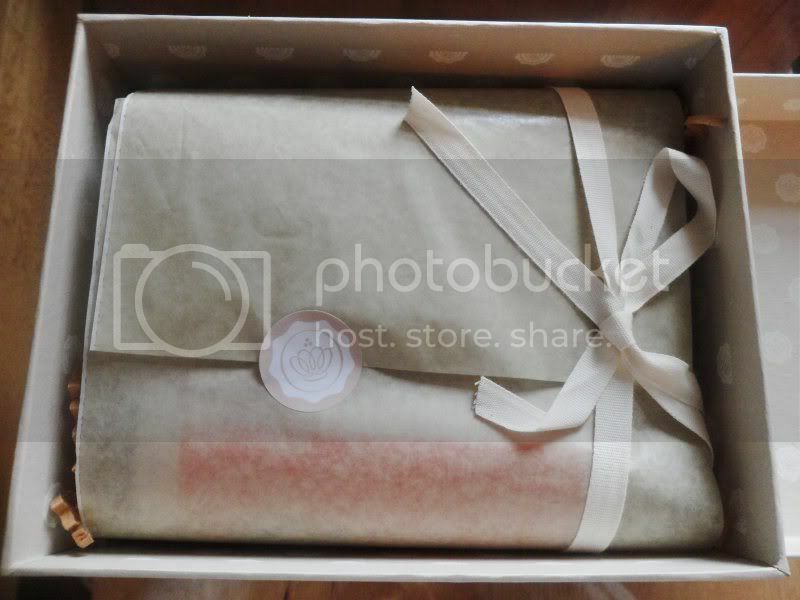 April's box, dubbed "The Natural Box" contains ethical products which are environmentally friendly, just in time to celebrate Earth month. 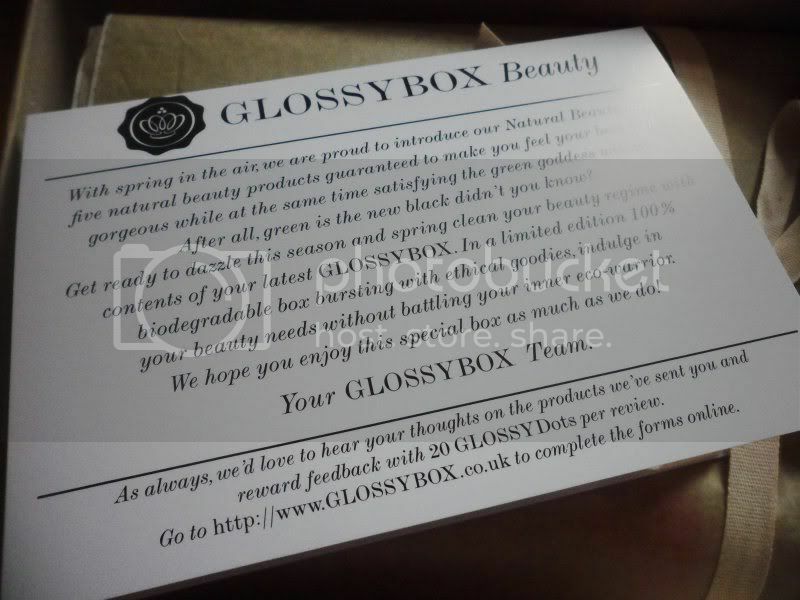 Glossybox have even gone one step further in making the packaging biodegradable so any concerns about waste are ruled out. The ethical theme runs closely to myself this month, studying about the importance of ethics in Journalism. But anyway back to the box. I'll be honest, when it comes to beauty brands, I'm quite limited in what and who I know. 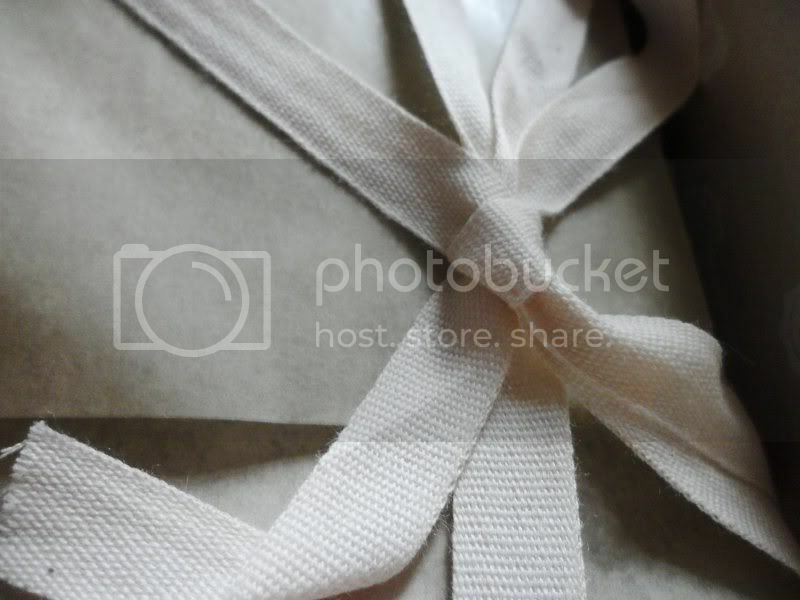 I tend to play safe and stick to the same brands, and Glossybox allows me to break free of that 'rut' so to speak. 1. Caudalie - Vinosource SOS Thirst-Quenching Serum - Unlike many people, I've not actually heard a lot about the Caudalie brand, which in some ways I prefer as I'm not aware of any pre-existing hype or opinions surrounding it. The serum's natural, plant-based ingredients are what excites me to use it. I have sensitive skin so am always on the look out for products that can cater for that. The product claims to ensure "your skin never lacks moisture" and being the most expensive product in my box, I'm keen to see whether to put it bluntly, it does what it says on the tin. 2. Yes! Nurse - Protect Your Lovely - I was really happy to see a hand moisturiser in this month's box. It's a product which can be used by everyone unlike make-up where you have your own personal preference. Dermatologically tested, this "24hr 'Super Moisturiser'" comes in a sleek, smooth packaging which is not only lightweight but would be easily identifiable in a handbag, which is a problem I struggle with! My hands are in desperate need of some TLC after months of nervously picking at them thanks to my dissertation! I'm hoping this will remedy that! 3. 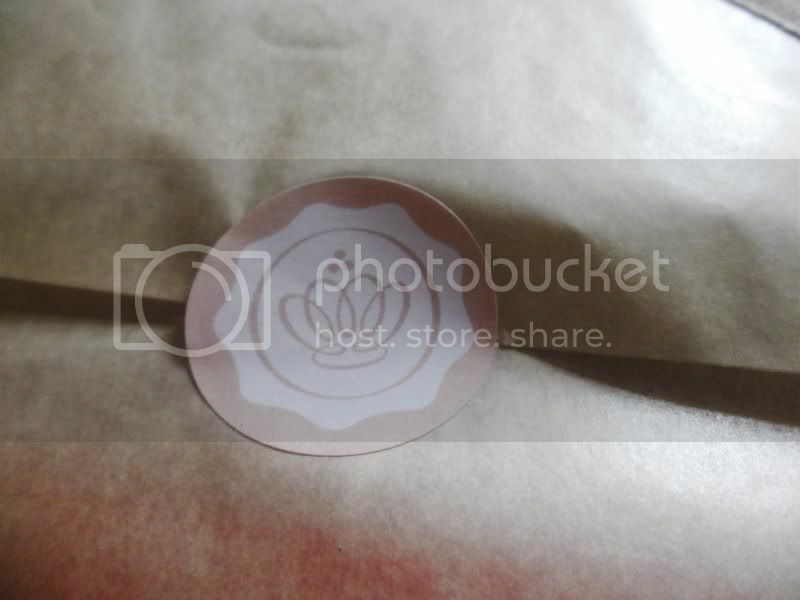 Inika Cosmetics - Certified Organic Lip Liner - Okay, I have a beauty confession. I've never used a lip liner. I suppose it's laziness as I find getting ready enough of a drama without having to add something else into the equation, so under normal circumstances, I probably would not buy a lip liner. However, I am intrigued to try this product to see if it can change my mind. The product claims to "provide outstanding colour performance." I got the shade 'safari' which resembles a brown with a hint of maroon. I'm not sure how this will look underneath my usual ruby lips, but we'll see! 4. Figs & Rouge - Lip Balm - What's good about this lip balm is that it can be used to hydrate both dry lips and skin, and let's face it, a multi-tasker is always a winner! I received the 'Rambling Rose' fragrance and am looking to see how it performs against my usual Vaseline. 5. Ayuuri - Natural Body Wash - My Rose fragrance, "enriched with Indian Rose, Jasmine & Aloe Vera" claims to "enhance skin's natural beauty." I was surprised a the size of the product and will definitely make good use of this. After three stressful years at university, this body wash will be a welcome addition into my shower routine. Overall, I feel this month that there are a good range of products and the theme is particularly intriguing as not only can we enjoy the products, but we can help the environment too! What did you think of this month's Glossybox? Did you receive any different products? Didn't you know? Green is the new black!